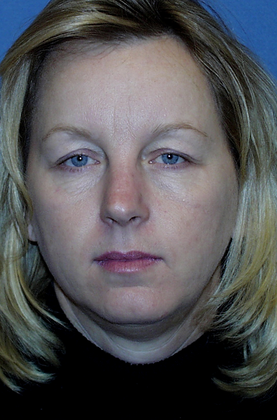 This 53-year-old woman from Emmett, ID, visited Dr. Emilio M. Justo while in Arizona, seeking to improve her skin health as well as to eliminate excess eyelid skin that had begun to droop heavily and impact her vision. Dr. Justo performed a blepharoplasty, or eyelid surgery, which dramatically improved her vision and regained her original eyelid contour. 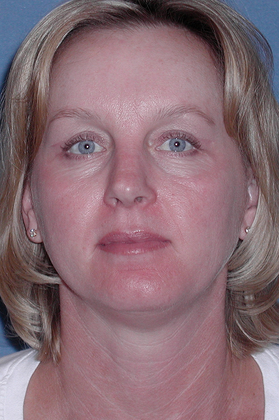 Treatment by Dr. Justo’s nursing director using Obagi skin care products also greatly improved her skin’s health and appearance.